It’s not always easy when it comes to sharing personal thoughts that have been floating around in your head with complete strangers. Never mind publishing them. Brady Gunson, a student at The University of Rhode Island, took that risk and gave it a shot. 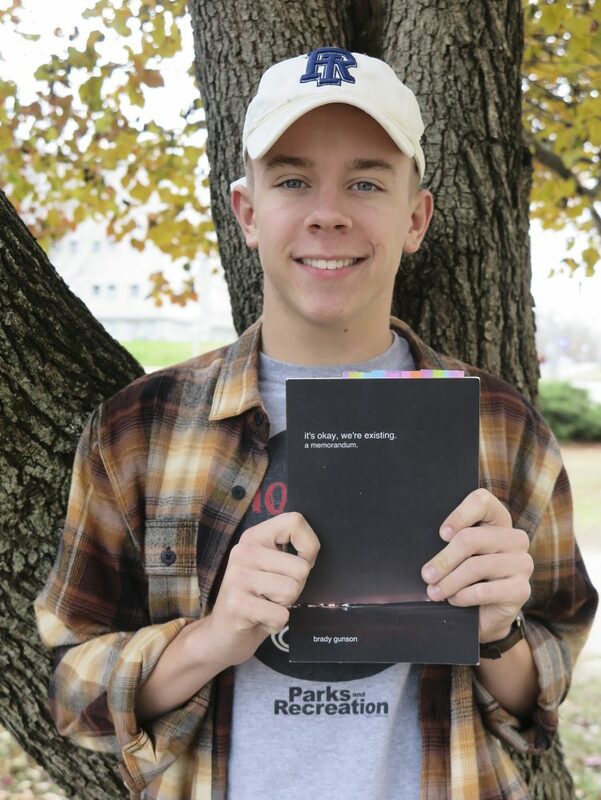 As a sophomore in college, Gunson’s book “It’s okay, we’re existing” was published on Nov. 14, 2017 and is currently available to be purchased through Amazon. Gunson’s book consists of personal excerpts mainly from his college experiences with snippets of his senior year of high school that are relatable to all stages of life. 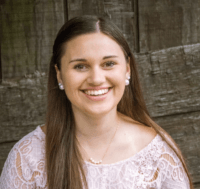 “It’s about discovering yourself and other people and kind of how relationships work and kind of my experience with relationships,” said Gunson. He spent around a year and half writing his book and began the publishing process a little more than a month ago while keeping up with his academics and his job as a URI Tour Guide. Gunson didn’t find writing a book as a full time college student to be a hassle. Originally it all started with him writing down his thoughts without the intention of publishing them. He was basically writing in a journal. “It wasn’t until a month ago I realized how much I had collected and decided to consider making it into a book,” said Gunson. Even with having content sufficient enough to create a book, the fact that Gunson actually went ahead and did so took a large amount of courage. Gunson said that a lot of this courage came from support through his friends and family. He started out with posting some of the excerpts he had been writing, on his Instagram and Snapchat stories. As a result, he found that a lot of people responded saying that they related to Gunson and his writing. “Seeing that other people had the same feelings, it kinda made me feel like I was little less crazy considering like what I talk about in it,” said Gunson. Gunson admitted that it was scary at first when he made a post that his book officially was published and on sale. His inspiration came from other works such as “Milk and Honey” by Rupi Kaur and poetry which his friend from home introduced him to. Reading other authors’ published writing made Gunson consider that maybe he should take the leap. “It really started with seeing other authors who are more prominent and kinda being like, okay maybe I can try and express myself in a similar way,” said Gunson. Currently, Gunson is in the process of writing a second book, whether it’s an expansion of his first or a new book on his own is yet to be determined. Gunson definitely also recommends going through Amazon to anyone who has an interest of self-publishing and who wants to get their work out there for others to read. The publishing service is free and Gunson believes that if everything were to work out for a second book he would go through Amazon again.